With cycling reaching such giddy heights of popularly, it is hard to get a truly unique bike these days. 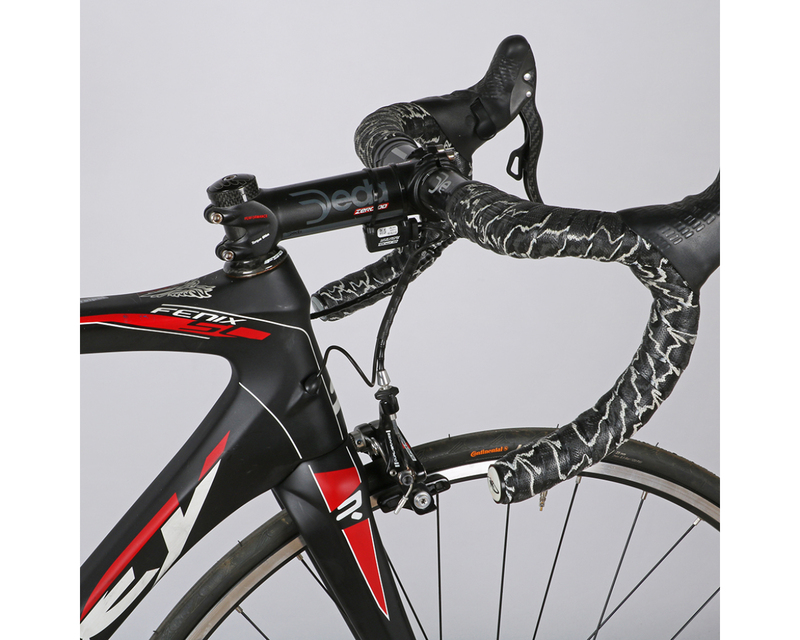 High-end Specializeds, Treks, BMCs and Pinarello’s are commonplace on many club runs and chain gangs. Unless you go to a custom builder, the chances are you’ll find someone else with the same bike as you out on the road. But what if you could own a bike that was truly unique? And not only that but something with a heritage and class that other bikes simply don’t have? 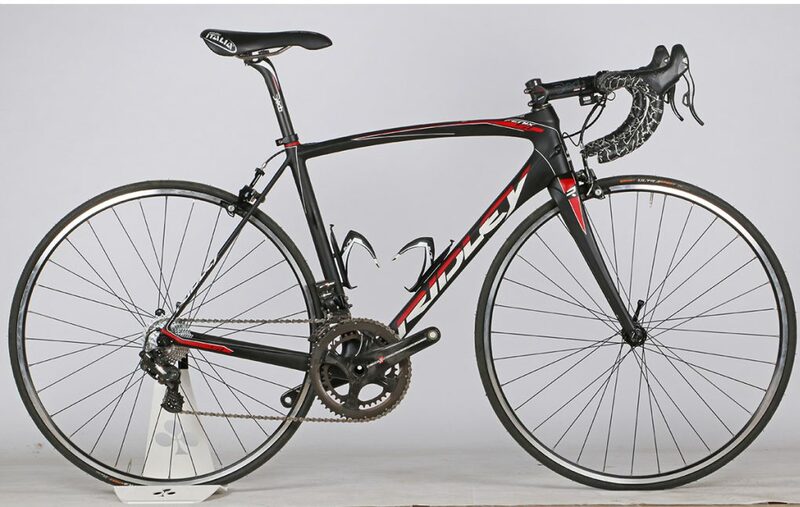 WE’VE FOUND ANDRÉ GREIPEL’S BIKE FOR SALE! 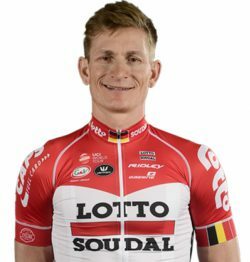 Yes, that André Greipel. The sprinter with 11 Tour de France stage wins under his belt. The holder of the Vuelta a España 2009 points jersey. The man who is simply known as ‘The Gorilla’. 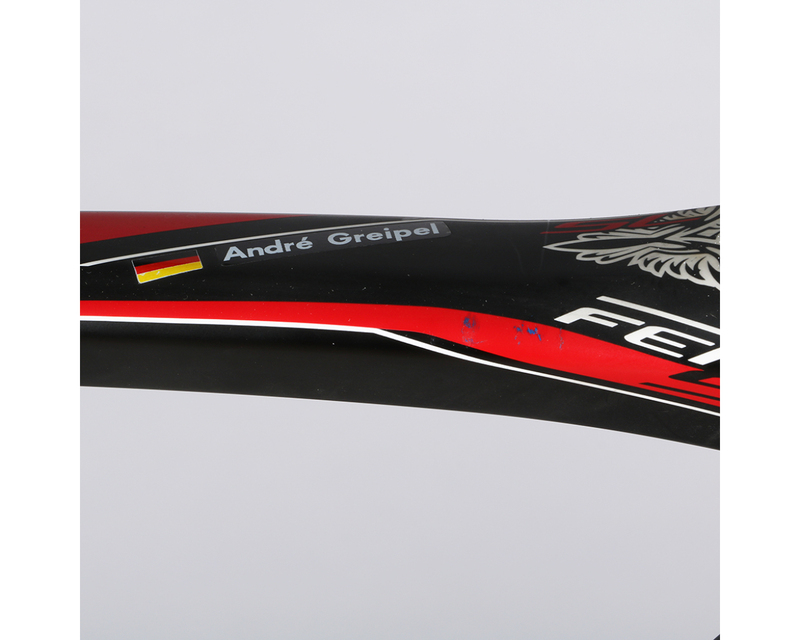 If there was ever a rider who was fully reliant on having one of the best bikes in the world, it’s André. And we’ve literally found that bike. Need proof? Check out the top tube. 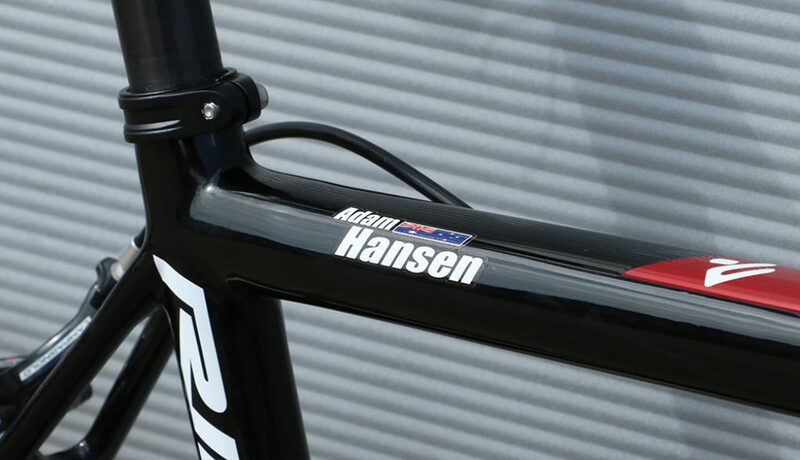 What could be cooler than owning the team bike of one of the world’s most consistent pro riders out there? With twenty consecutive grand tour finishes under his belt, Adam is in a league of his own when it comes to distance riding. 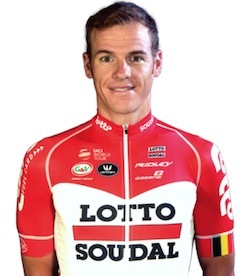 The machines themselves are being sold on behalf of the Lotto Soudal team through a UK cycle retailer and everything about them is literally team edition. 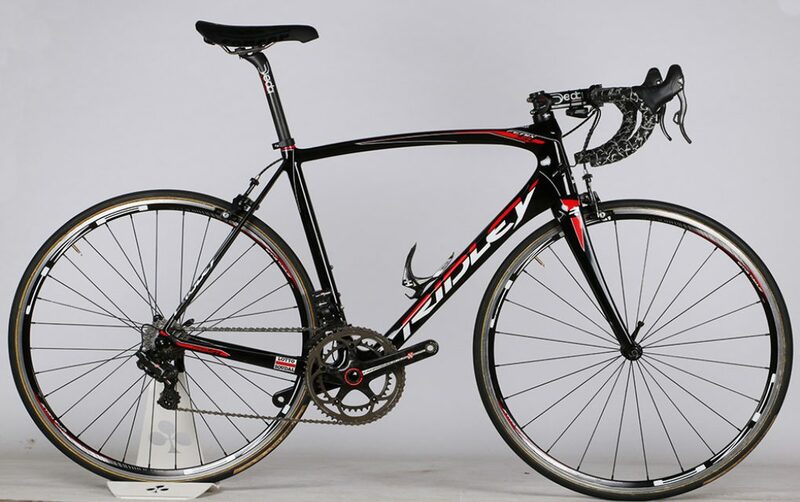 Based on the Ridley Fenix SL and Helium SLX framesets, these are bikes that you know can be ridden comfortably all day, day after day. 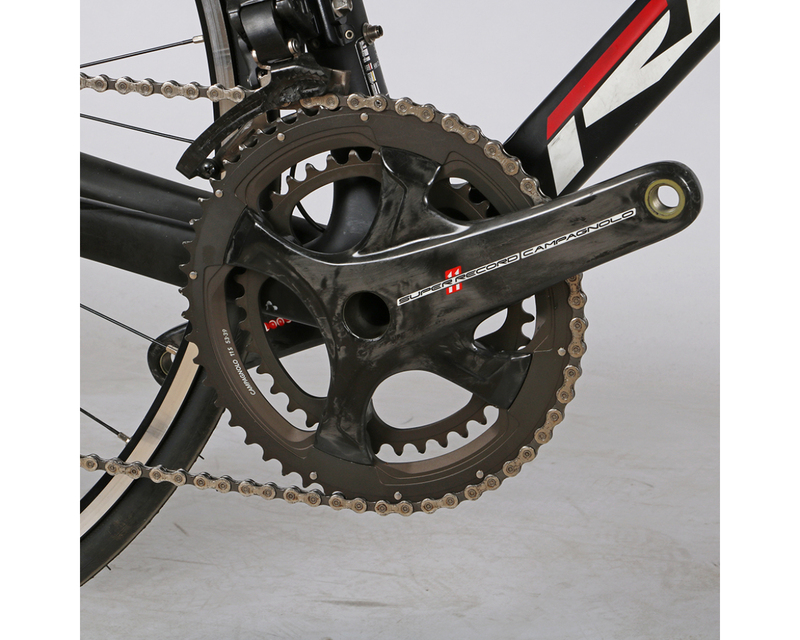 With Lotto Soudal being a Campagnolo based team you can expect to find 11 Speed Super Record EPS throughout. Team wheels often get held back by the team for re-use so Greipel’s bike comes with brand new Forza 4ZA wheels, designed and made in Flanders, as you’d expect for a top flight Belgian team, while Hansen’s bike comes with Campagno Zondas. Not only have we found the bikes belonging to these two legends of the sport, we’ve also found a few more used by the team. 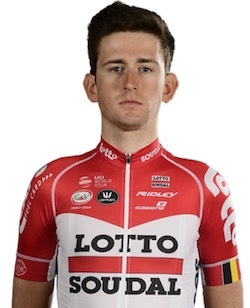 If you saw the Strade Bianche this year you’ll have been very impressed with the winner Tiesj Benoot. As a young rider he’s got plenty of potential to go onto massive success later in his career so the opportunity to get one of his team bikes this early on could make for a canny investment. 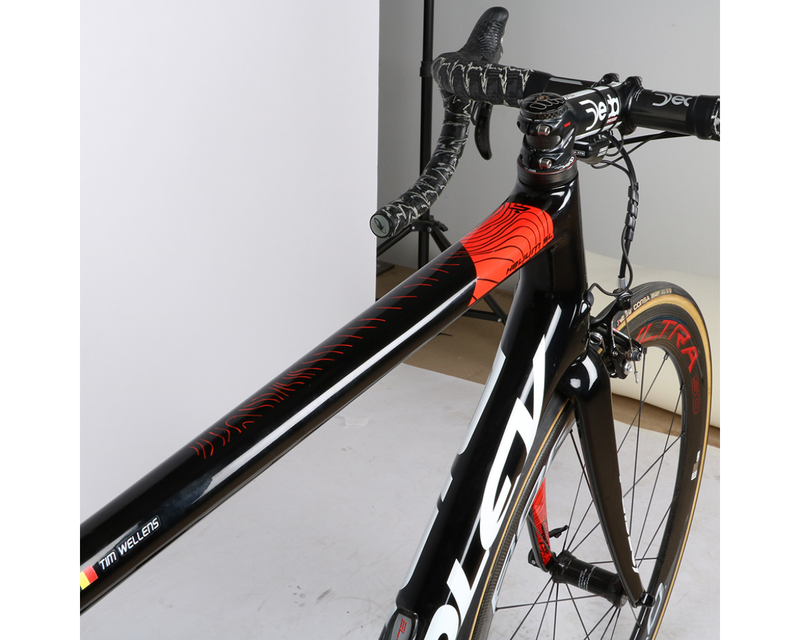 Maybe you’d like the bike ridden by a winner of the Dwars door Vlaanderen, Jelle Wallays. 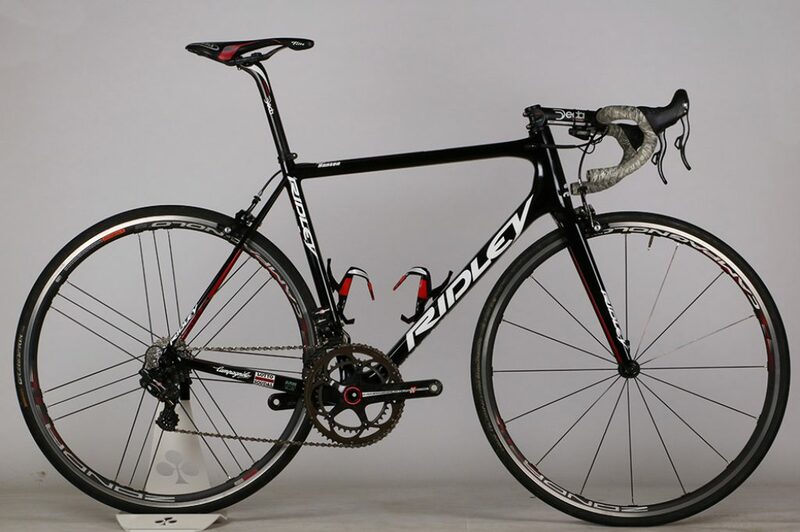 Or one of two bikes from multiple Giro d’Italia stage winner, Tim Wellens – a Ridley Helium SL Custom or a Ridley Helium SLX, both equipped with Campagnolo Bora Ultra 50s. Whether you’re buying one of these bikes to race on, to ride on, or to even hang on your wall and keep as an investment, you’ll know you’re the proud owner of a piece of unique cycling history.